It's the best first person shooters game, with real gun simulation and ranging from pistol to sniper strike. best hightech weapons & AAA rated shooting fps game. 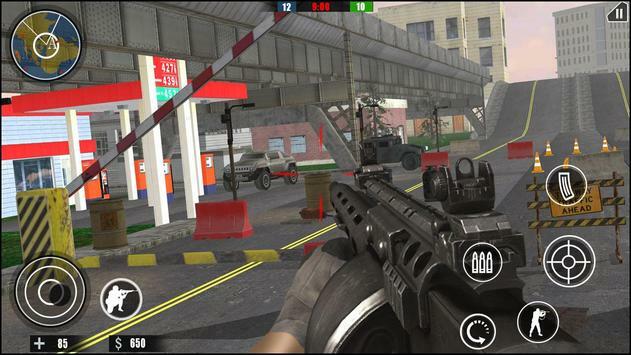 play hundred of fps cover missions and complete all ops in this shoot war strike game. 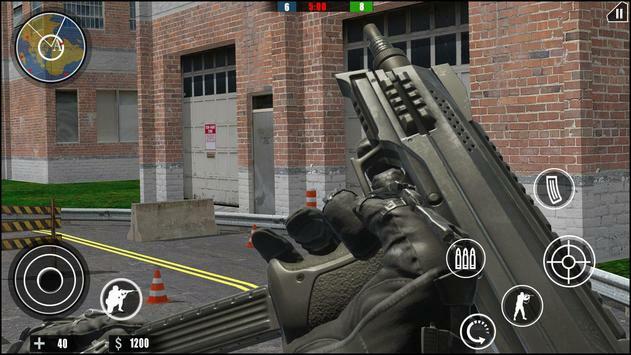 Show your immersive combat skills and critical strike against the sniper and strike forces of the enemies. Take deep breath in the rapidfire battlefield and use your environment hideout to recover your strength & shootout the enemies through precision and head shots. Be real counter striker against the fps combat soldiers against you. Please review Shoot War Strike : fps Ops Game and submit your comments below. 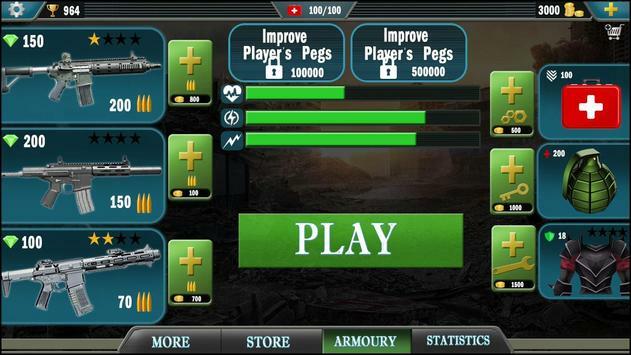 We will collect all comments in an effort to determine whether the Shoot War Strike : fps Ops app is reliable, perform as expected and deliver the promised features and functionalities.